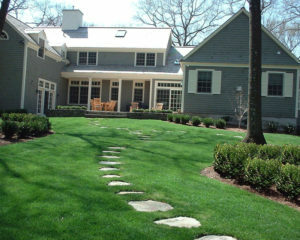 Have you ever seen water dispersing systems and sprinkles installed in the backyard or at the front? If yes then, you have seen a type of irrigation system which is used for maintaining landscapes. Irrigation Systems are used by people to disperse water around and on their yards so as to keep the flowers, grass, shrubs etc. green and healthy. 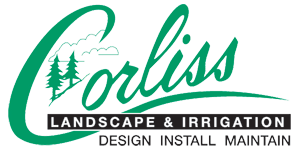 We at Corliss Landscape and Irrigation firmly believe that not only should landscaping be beautiful, it should be easy to maintain as well. To help make properties look stunning all through the year, we design and install irrigation systems which are of high quality and the effective help save water and money. 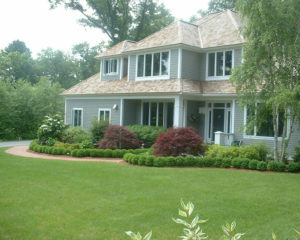 We are the best Irrigation Service North Andover MA provider. By availing our services, you will never be disappointed. We have been in this industry for 35 years and have always designed and installed irrigation systems which are cost effective, save money and water and are reliable. 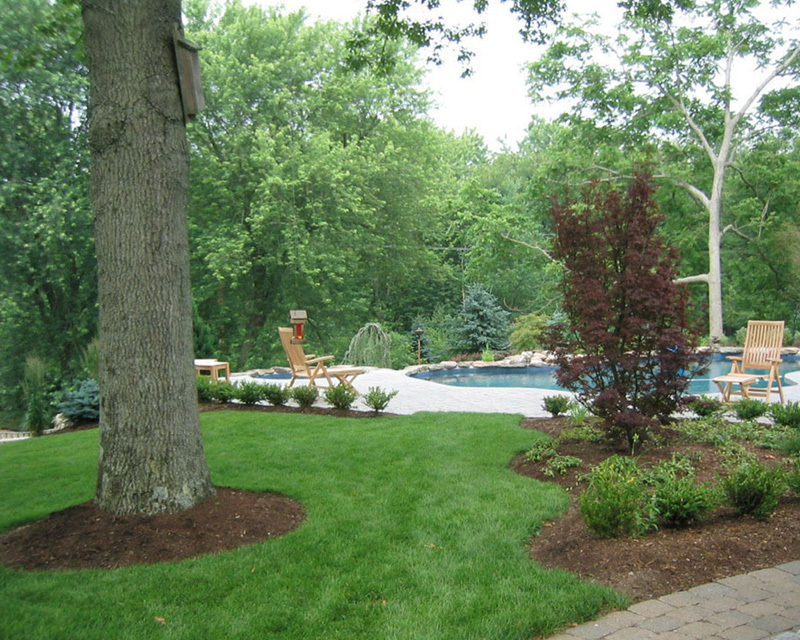 We use the latest irrigation technology available so that your landscape remains beautiful and healthy. Our irrigation specialists personally examine the sites and work in close liaison with the clients to achieve amazing results. We make sure that no two systems are the same as each property has its own microclimate and soil conditions. 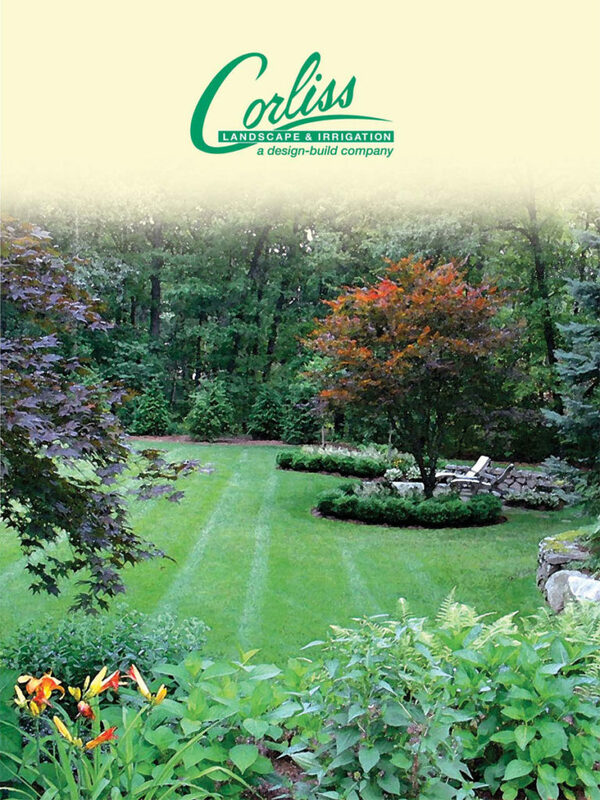 With our amazing Irrigation Service North Andover Massachusetts, we have been able to create a loyal customer base. We also provide irrigation system repairing maintenance services on the current irrigation systems of our clients. We have the best staff members who are experienced and skilled in this field. 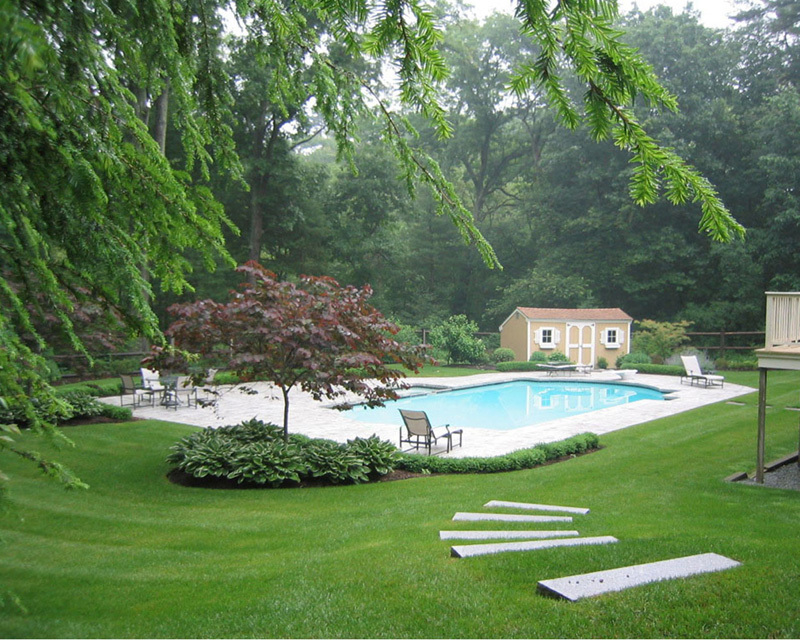 Our services are also very affordable and we design and install the best irrigation systems. We always finish our work on time. 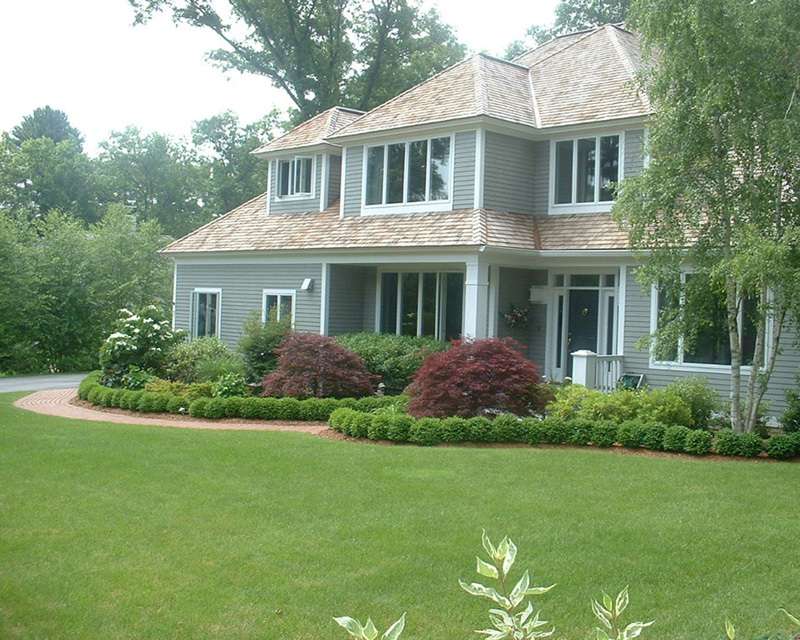 So, if you want the best North Andover MA Irrigation Services, then get in touch with us.